I agree to receive marketing material, news and updates and I understand that I can cancel this at any time. "Personal Data" is any data that identifies you. The Personal Data which you supply to us you agree will be true. We will deal with your Personal Data in compliance with the current UK data protection legislation. Please note this applies only to The Ashley Centre, not to other companies' or organisations' websites to which we may link. Personal Data will be collected, processed and used by The Ashley Centre only for the purposes of providing our service to you and the other purposes mentioned below. 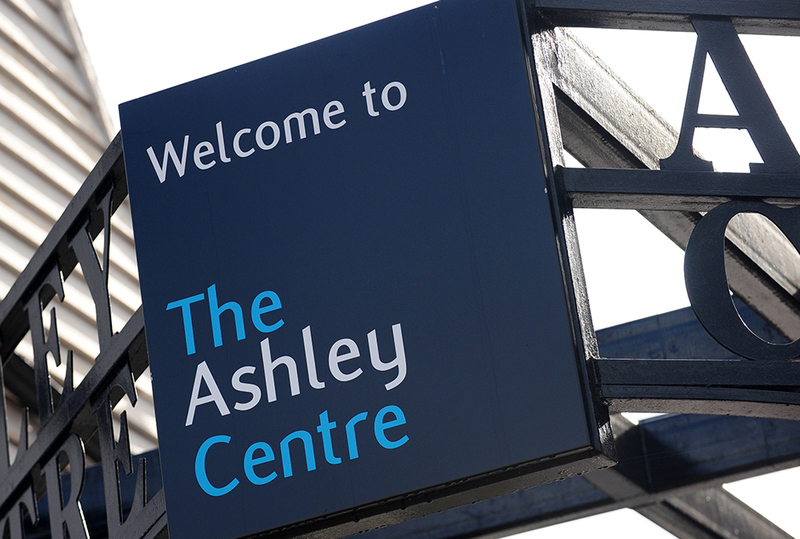 The use of information will remain under the control of The Ashley Centre at all times. We do not sell or share your data with any third parties outside of The Ashley Centre. We collect data so that it can offer the best possible services and offers to you. We will contact you about news and services that we consider may be of interest to you. You may opt out of our communications at any time, should you choose to do so, via the unsubscribe facility or by sending an email to info@theashleycentre.co.uk with the term 'Unsubscribe' in the subject field. We may collect Personal Data about your usage of The Ashley Centre service in order to provide a service to meet your needs. However, the data will only be disclosed on an anonymous and aggregated basis not in a way in which you will be identified. The Ashley Centre's privacy protection practices help us to maintain accurate, timely, complete and relevant Data for our business purposes.